The larger screen on the iPhone 6 will make it easier for Apple fans to watch digital media, favorite TV shows or read a book on their device. But, holding a larger device for long periods of time can tire the hand. 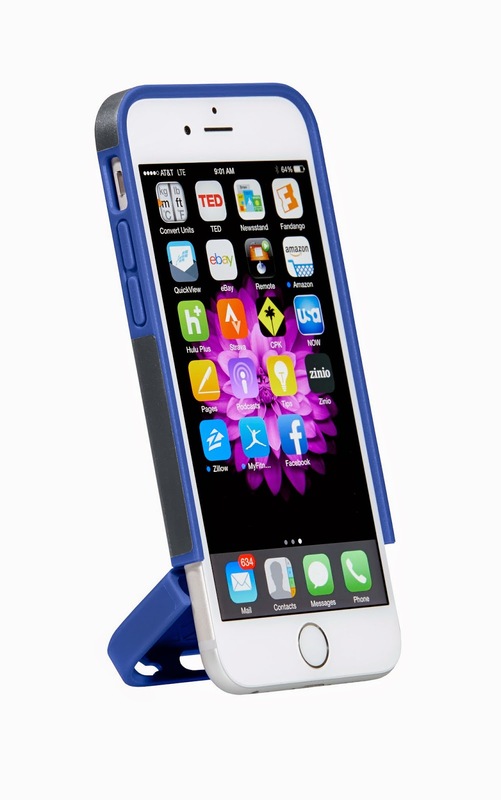 STM has created a new case for iPhone 6 that features a hinged bottom that can be flipped back and used as a stand or to provide access for docking the iPhone. The harbour has dual layer construction for durability and protection. 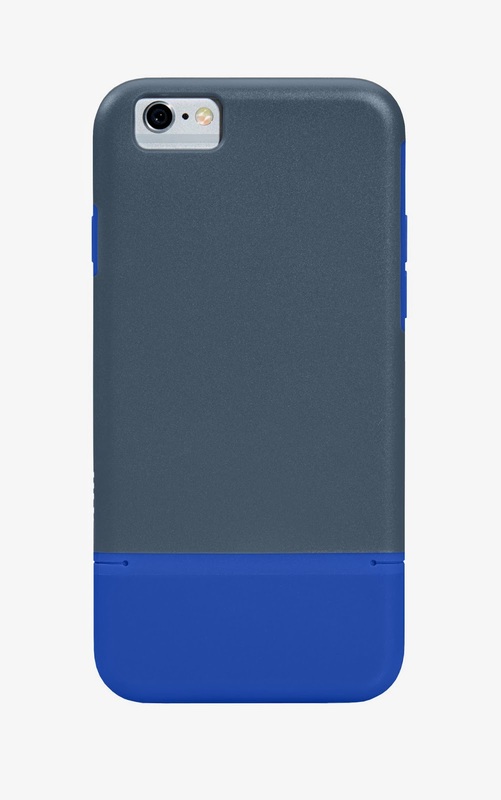 Soft touch, dual density thermoplastic polyurethane (TPU) cradles the iPhone inside a hard shell outer lining, and matte finish on the exterior resists fingerprints and scratches. 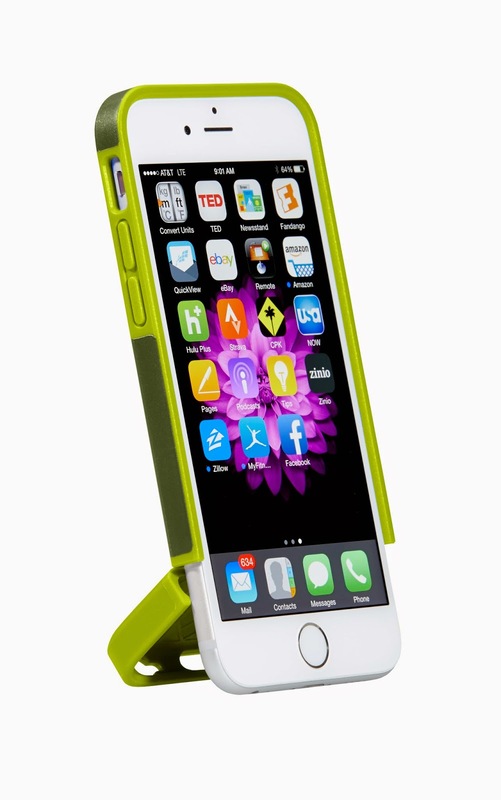 The hinged iPhone 6 case makes sleek, multi-functional style statement. Learn about how the iPhone 6 influences fashion trends.